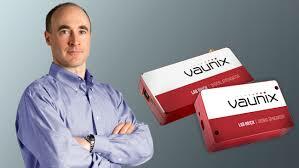 Vaunix designs, manufactures, and services RF and microwave test equipment and digital radio communications products. 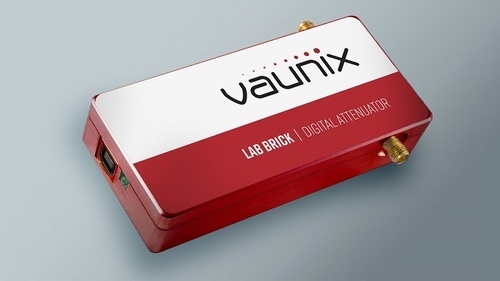 Vaunix developed the Lab Brick family of electronic test products, which set a new standard for cost, size, and simplicity of wireless testing devices. Lab Bricks have been designed to meet the needs of wireless engineers and technicians who want to create flexible, customized system solutions either in the lab or in the field.